The first US commercial ride-hailing service without human drivers has been approved. 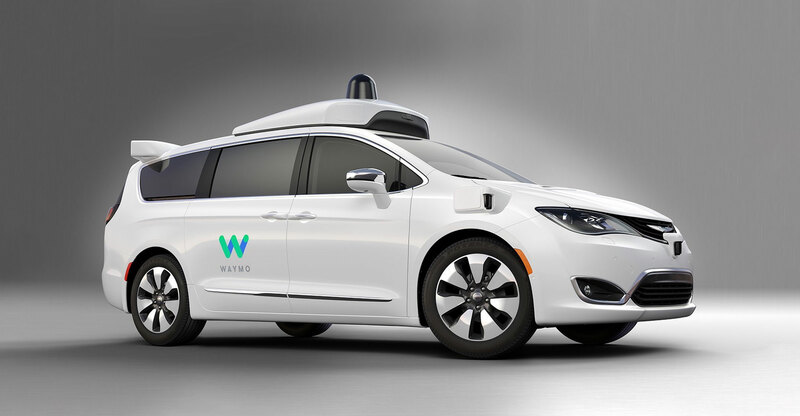 Waymo, a unit of Google parent Alphabet, got a permit in late January from the Arizona department of transportation to operate as a “transportation network company”, according to Ryan Harding, a spokesman at the state agency. The designation lets Waymo’s fleet of driverless Chrysler Pacifica minivans pickup and drop off paying riders in Arizona through a smartphone app or website, the spokesman said on Friday. Uber Technologies and Lyft are good examples of transportation network companies in the state, Harding added. Waymo is a pioneer in autonomous vehicles. However, rivals including Uber and General Motors’ Cruise division are racing to catch up. The technology is still being tested in many regions, but it could transform the way people move around, especially in cities, potentially making the nascent industry worth hundreds of billions of dollars. “As we continue to test-drive our fleet of vehicles in greater Phoenix, we’re taking all the steps necessary to launch our commercial service this year,” a Waymo spokesman wrote in an e-mail. Waymo plans to start the service in Phoenix this year. It will be limited by the number of vehicles Waymo has at the moment — the company has said “thousands” — although a network of driverless cars will be able to reach more people than a similar number of personally owned vehicles that often sit idle for most of the day. Waymo hasn’t said yet what it will charge riders, but without human drivers, the cost could be competitive with Uber and Lyft’s human-powered networks. Last year, Waymo started a free “early rider programme” in the Arizona capital, where hundreds of people use a Waymo app to hail and use cars within a 100-square-mile radius. In November, Waymo began testing vehicles in parts of the city without a driver at the wheel, a first for the industry. Waymo agreed earlier this year to buy “thousands” more Pacifica minivans from Fiat Chrysler Automobiles equipped for autonomous driving. That added to an existing minivan fleet of about 600 vehicles.